FASHION AUTO PARTS ENTERPRISE CO., LTD.
1. Strengthens rebound damping forces at slower speeds to improve response and handling. 2. 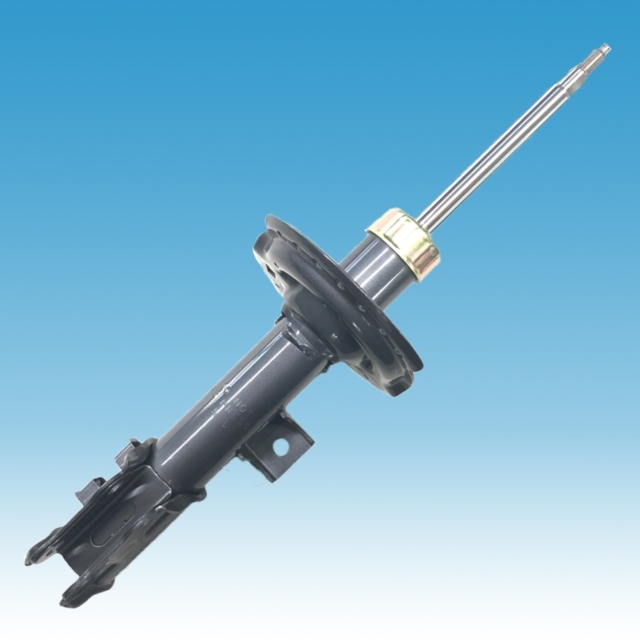 Increasing rebound damping forces by 15%-25% (Depend on the Car model) to ensures a smooth ride. 3. Absorb the impact of bumps and seams above moderate speeds by adjusting the full volume of the damping force.